There are in Mallorca mountains of a considerable high since it is a Mediterranean island. However, this island also has an immense plain. 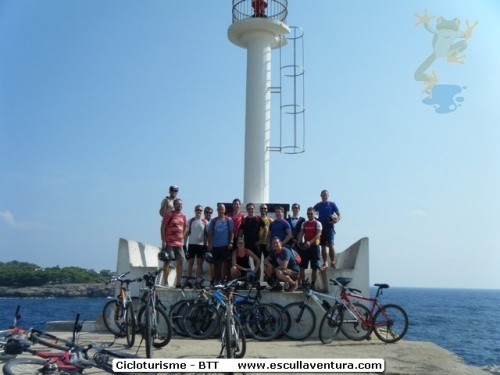 This combination makes it ideal to practice bicycle or cycle tourism in any of its modalities, included BTT.